Stephanie shares in our team's enthusiasm for coming to the office each day to care for our patients. As our office coordinator, Stephanie plans treatment, makes financial and insurance arrangements, schedules appointments, and handles all administrative aspects of our practice. She has a wonderful, caring, and fun personality, and is always excited about helping our patients during office visits. Stephanie has two children and five grandchildren with whom she is very involved. 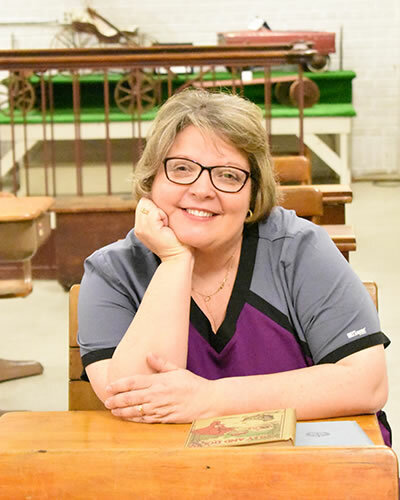 She is also active in her church and has been on the Church Council and various committees. Stephanie enjoys traveling as well. Michelle is our registered dental hygienist. She works wonderfully with patients one-on-one, but she also enjoys being a part of our dental team. Michelle has a friendly and calm manner and is an attentive listener when it comes to our patients’ concerns. 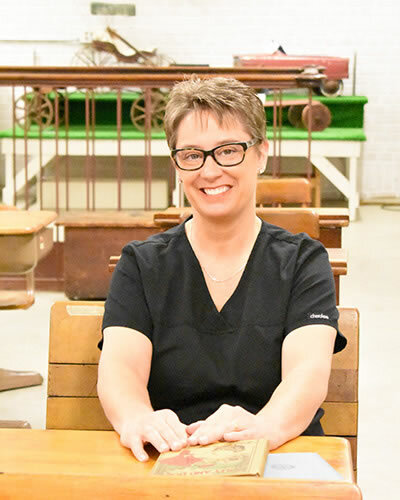 She has always been an enthusiastic advocate for patient education, and feels that the happiest and healthiest patients are those who are well-informed about their oral health. In her off hours, Michelle enjoys spending time with her husband and two daughters, camping, hiking, and she loves to vacation at the beach. Shannon works with our patients, helping them understand the importance of maintaining good oral health. As a dental assistant, she works alongside Dr. Degner to help with our patients’ dental procedures. Shannon's favorite aspect of her job, aside from our patients of course, is designing crowns. 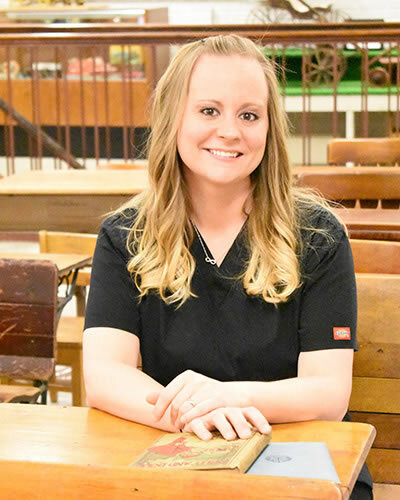 She has been a member of our team since 2008, and our patients love her warm, outgoing personality. Shannon was born and raised in the Chicago area and has lived in Belvidere close to ten years. When not in the office, she enjoys spending time outside with her family camping, jet skiing, and exploring nature's hidden secrets. Linda is one of the first smiles you'll see when you come to our practice. Linda enjoys greeting our patients, as well as getting to know their families as she assists with appointment scheduling and financial coordination. She is friendly and caring with a warm personality. Linda is married and shares two children and four grandchildren with her husband. 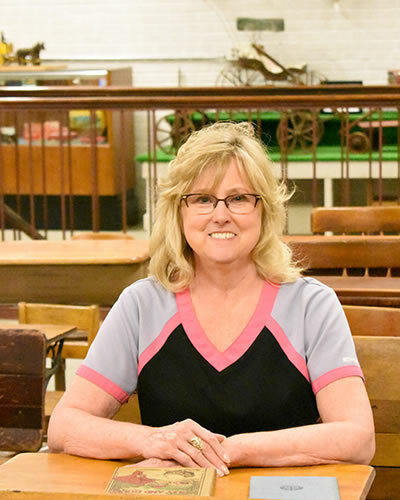 Outside of the office, she enjoys spending time with her grandchildren, crafting, and working in her yard.